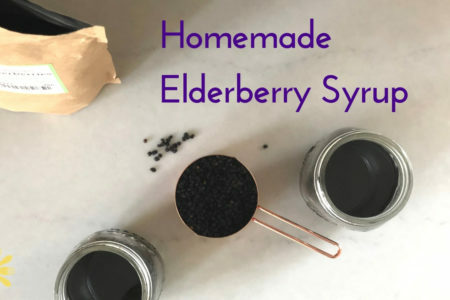 Learn how to make your own Elderberry Syrup easily at home! 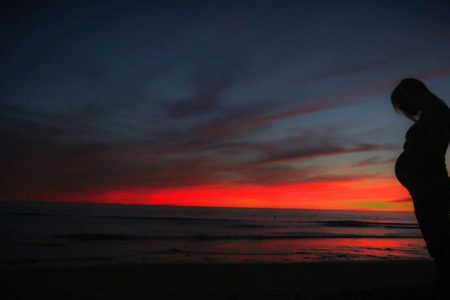 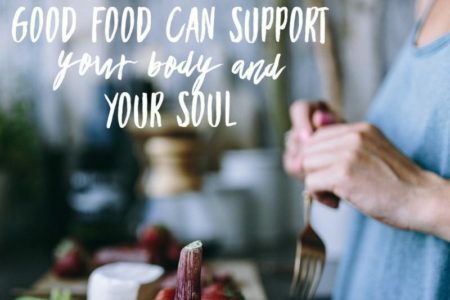 what if I told you that you may have even more stress that is declining your health and holding you back from healing that are not so easy to spot? 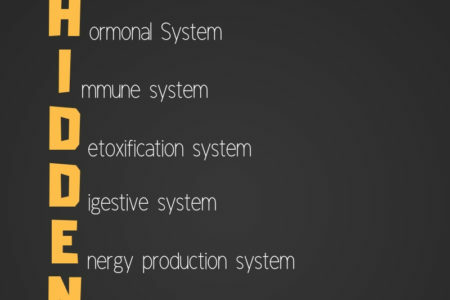 The OAT Test has 74 different markers covering energy production, vitamins, oxidative stress and antioxidants, detoxification, neurotransmitters, intestinal yeast and bacteria, oxalates and more. 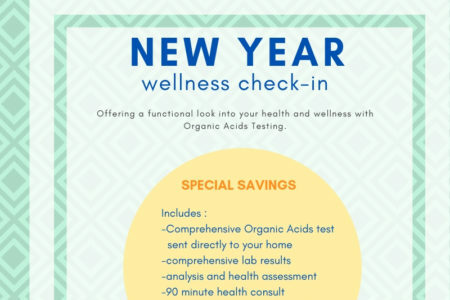 It is an ideal test to start with when you are looking to optimize health and work to prevent disease and get rid of health symptoms. 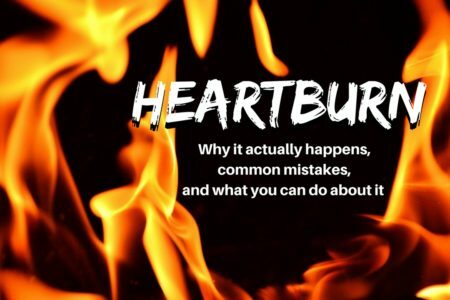 The real reason for Heartburn and how you can fix it! 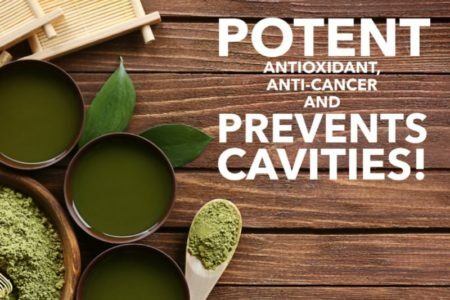 5 amazing benefits of Green Tea! 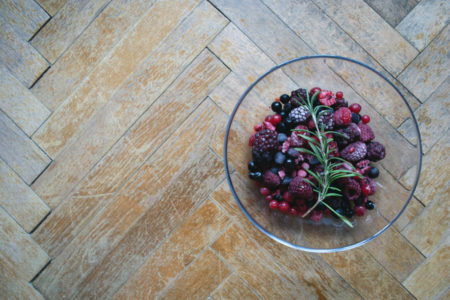 Your FREE 4-Day Guide to Clean Eating Reset with Recipes, Meal Plans and Tips!